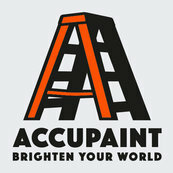 Accupaint is outstanding! Beautiful, efficient work. John is very personable and communicative.